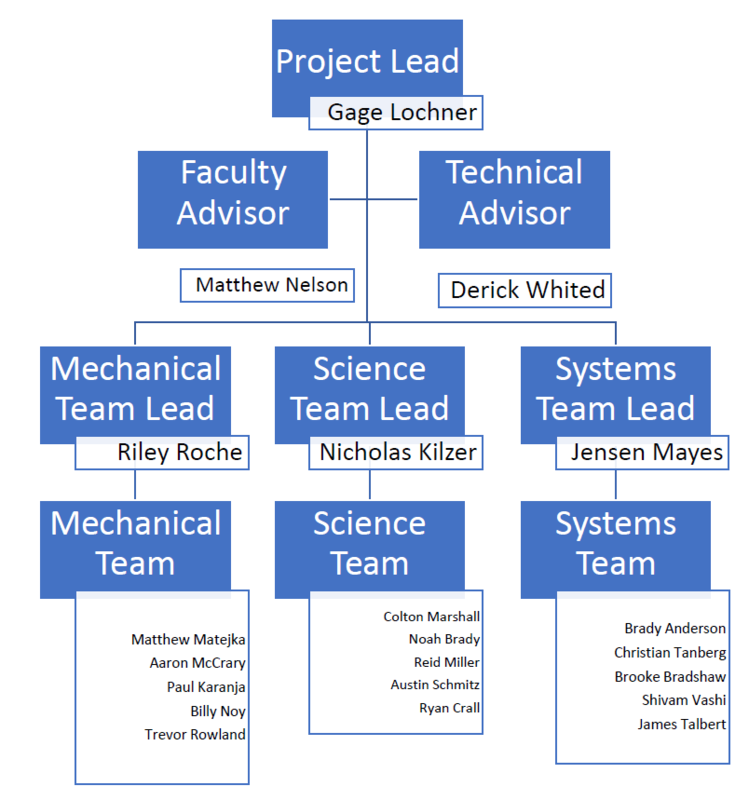 Goals: Make the current rover competition ready, while also beginning design for the next generation rover. 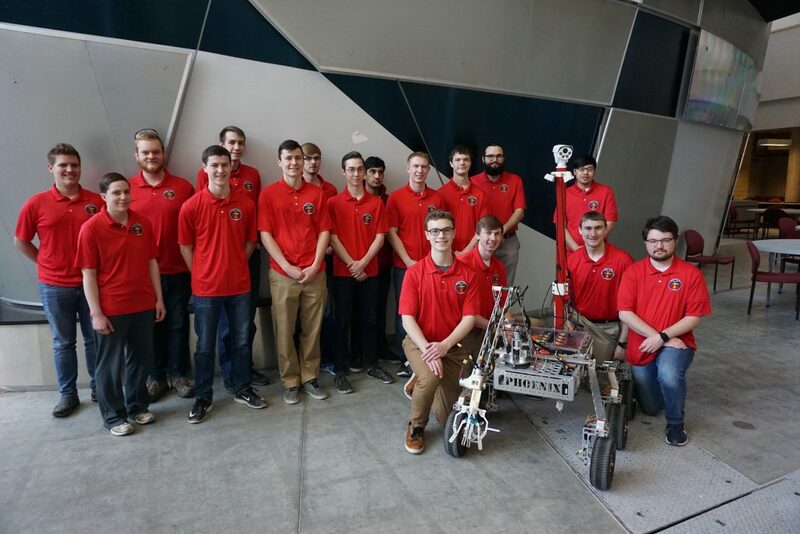 Mission statement: MAVRIC is an interdisciplinary team of students working to design, create, and compete a Mars rover in the University Rover Challenge (URC). URC is an international competition which takes place from May 30th – June 1st, 2019 in Hanksville, UT at the Mars Desert Research Station. 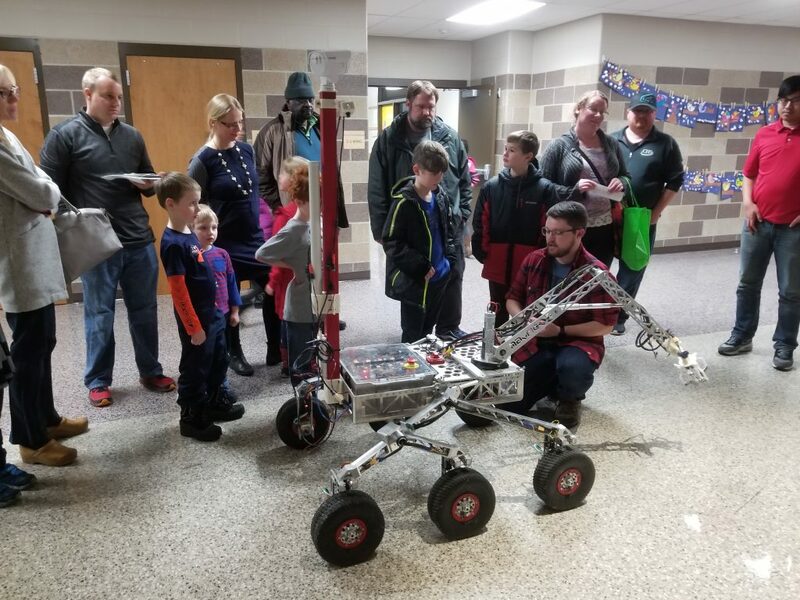 Project lead Gage Lochner explains the rover to children at Fellows Elementary School in Ames during an outreach event.